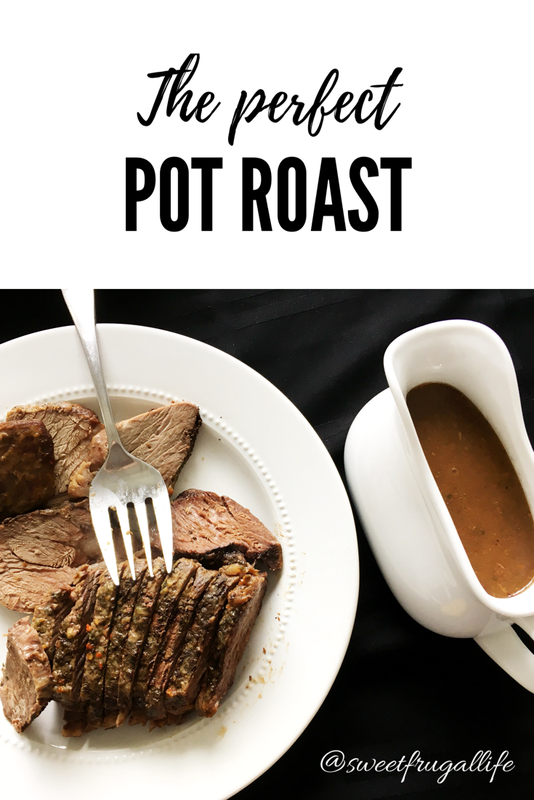 The first meal I use the roast for is a simple Pot Roast cooked in the crock pot. I make this meal for our Sunday Dinner and serve it with mashed potatoes, gravy and a salad. My sister shared this recipe with me a few years ago and I still can’t believe how easy and delicious it is to make. 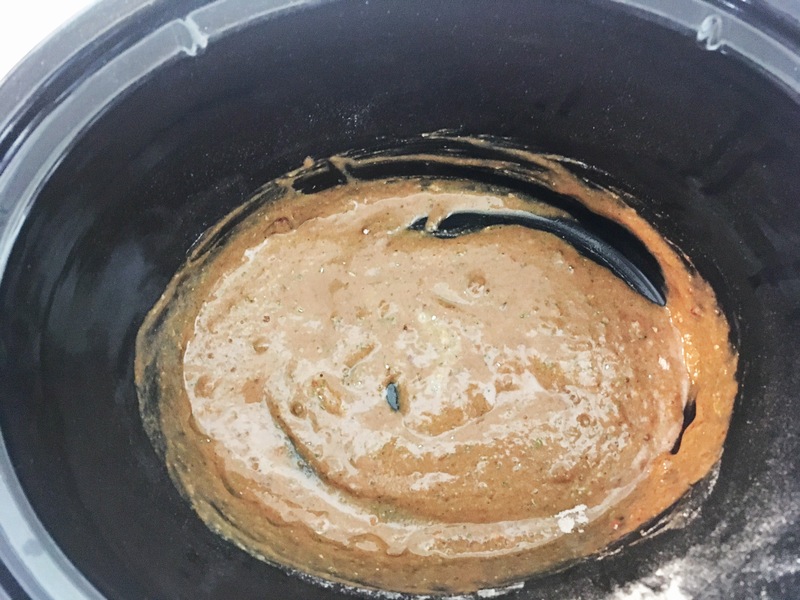 For the Pot Roast you will need a packet of brown gravy mix, a packet of ranch dressing, a packet of Italian dressing, a 1/4 cup of water and a 3 1/2 lb. roast. The size of your roast will vary depending on how many are in your family and how many left overs you want to have. 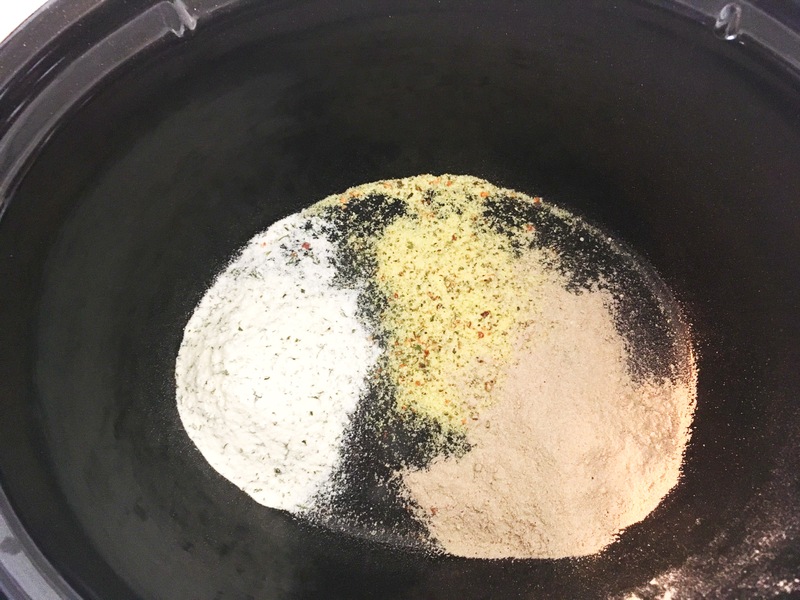 First, mix the three packets and water together in your crock pot. Next, you will need to brown your roast. Heat a couple of TBSP of oil in a large sauce pan on stove top over medium heat . When oil is hot add roast and cook it on each side until each side is lightly browned. 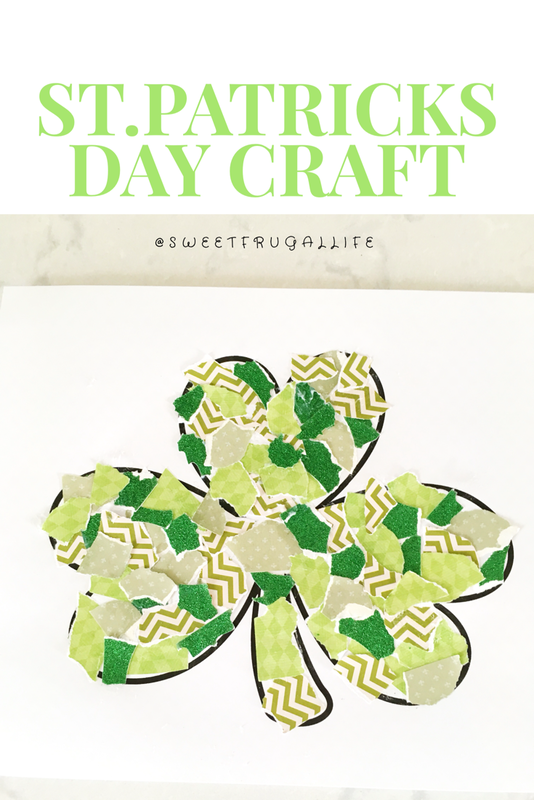 This only takes a few minutes to get it all browned. Once the roast is browned place it into the sauce in the crock pot. Spoon the sauce as much as you can over the roast. 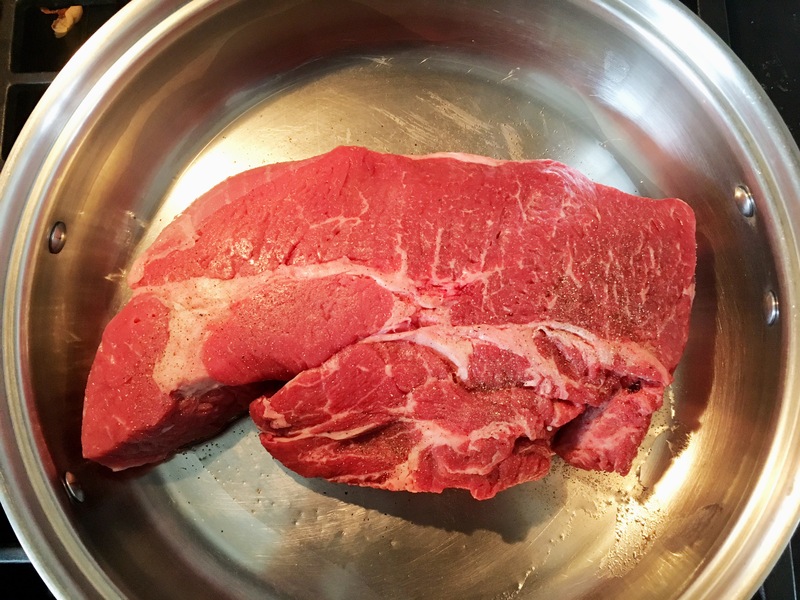 Turn the crock pot to low and let the roast cook for 6-8 hours. After the roast is done cooking set it on a cutting board, cover, and let rest while you prepare the gravy. 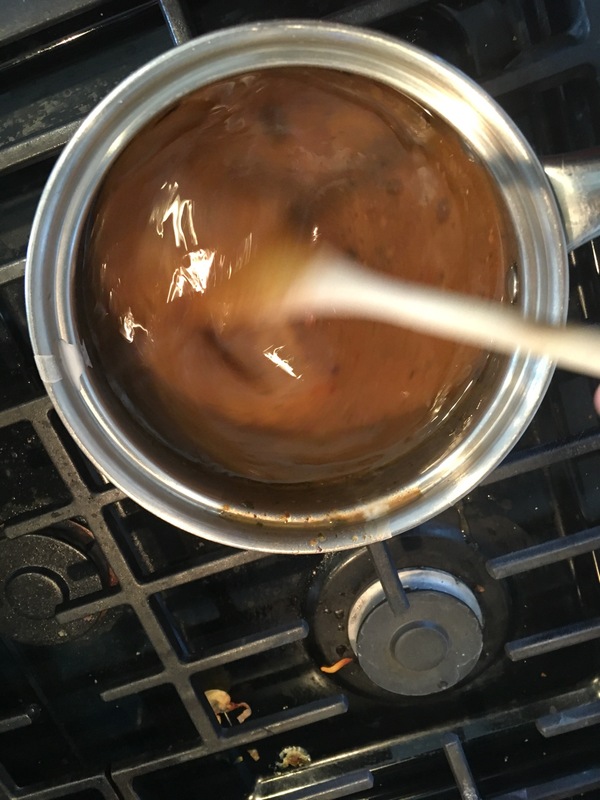 For the gravy you will need to dump the excess sauce from the crock pot into a sauce pan. Heat this over medium-high heat. 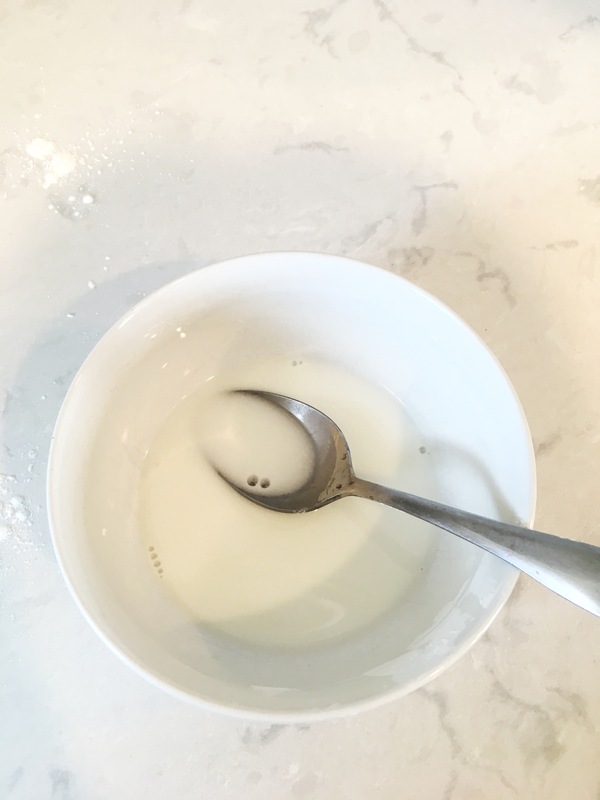 In a small bowl mix about a 1/4 cup of cornstarch with approximately a 1/2 cup water. Slowly add this to the gravy in sauce pan. Continue heating until it comes to just a boil. 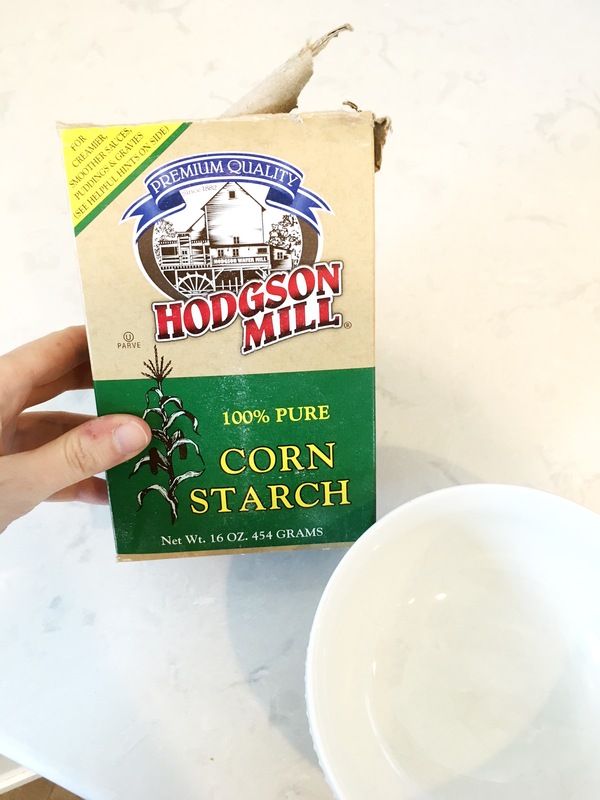 I do not always use all of the cornstarch/water mix. 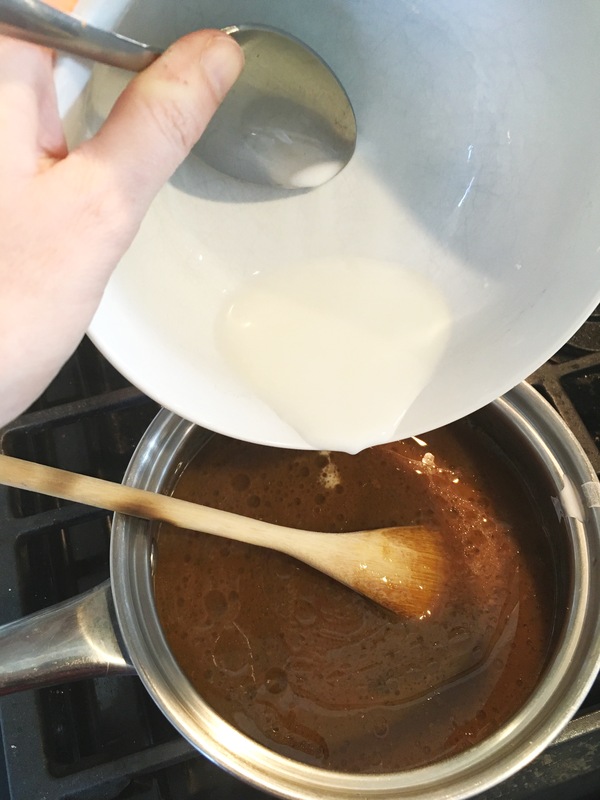 I slowly add it and stir until the gravy becomes thick. When it achieves the right amount of thickness I quit adding the cornstarch mixture. Remove from heat. 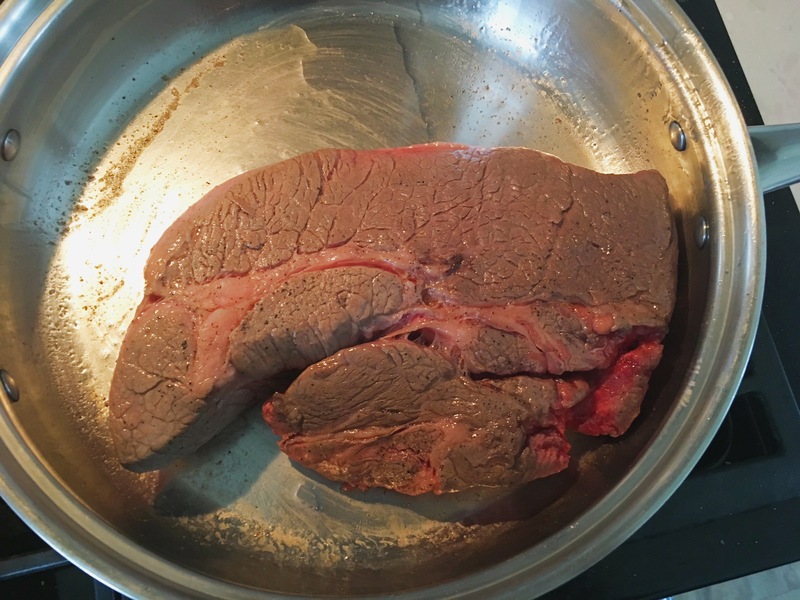 Slice the roast into thin pieces and it should be ready to serve! 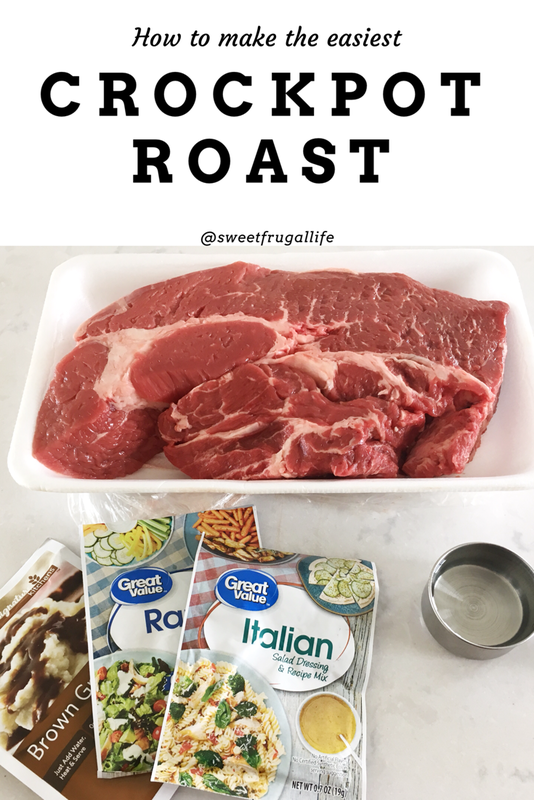 If you want to use this roast for two more meals make sure to set aside 2/3 of the roast slices. 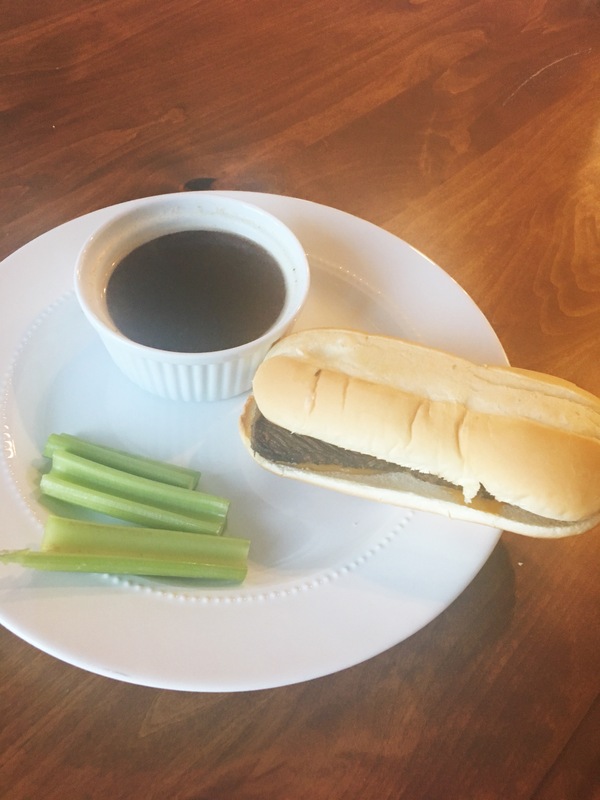 For dinner the next day I used 1/2 of the Pot Roasts leftovers to make French Dip Sandwiches. I do not have a recipe for this meal. I butter the insides of hoagie rolls and lay them face up on a cookie sheet. I stick them under the broiler for a few minutes to get them slightly toasted. I then just layer cheese (provolone tastes best) and the roast beef slices on the rolls, and cook them for a few more minutes until the cheese is melty. 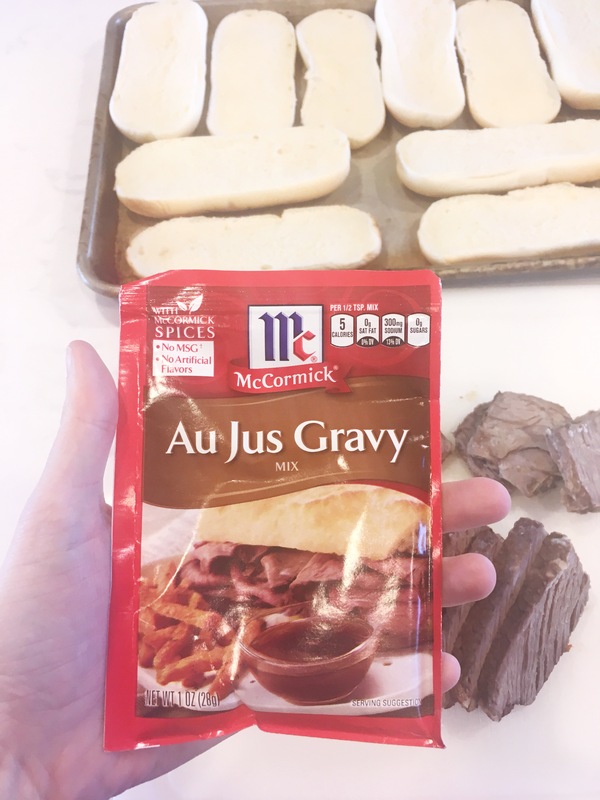 While they are cooking I follow the directions on the Au Jus packet to make the dipping sauce. This dinner is SO easy! I usually serve it with some carrots or celery on the side. 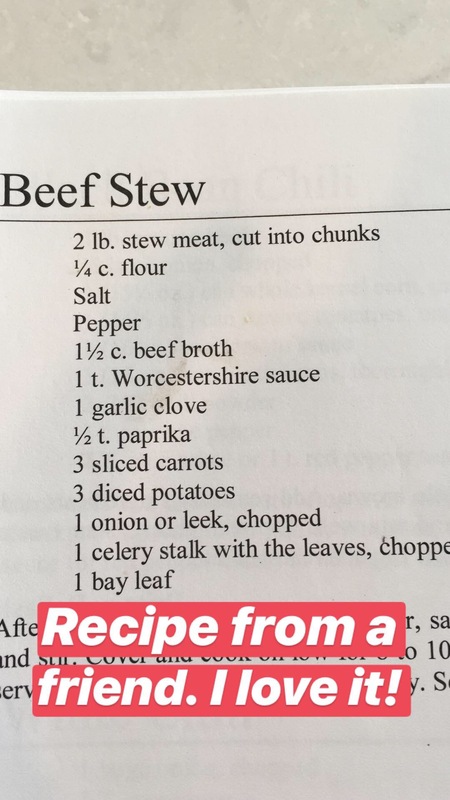 I was given this recipe to me years ago by a friend. It has become my go to dinner for winter evenings when all I want is to eat something warm and let the crock pot do all the work. 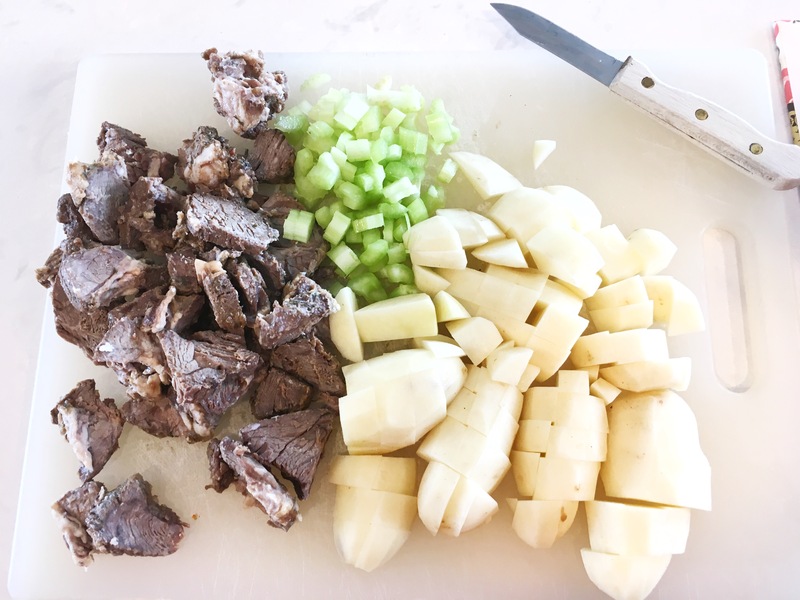 🙂 It does require a little bit of prep work to chop all the veggies, but once that is done it is an easy recipe. 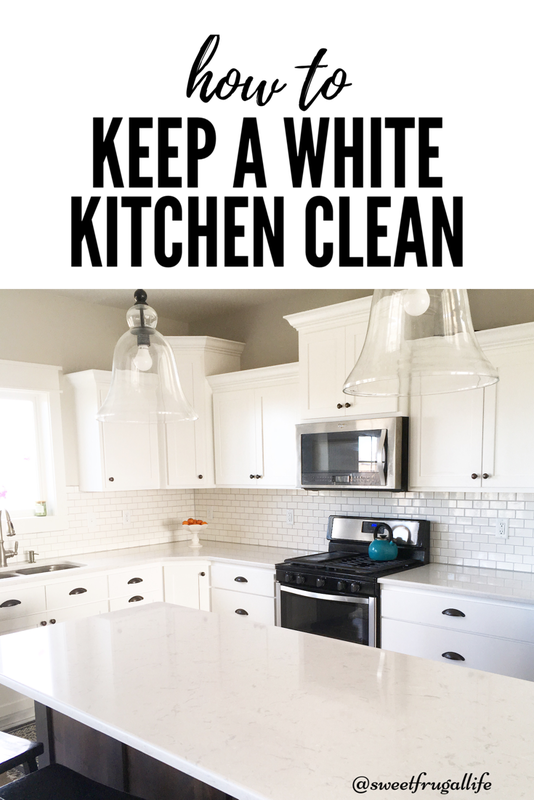 I am posting the recipe below. 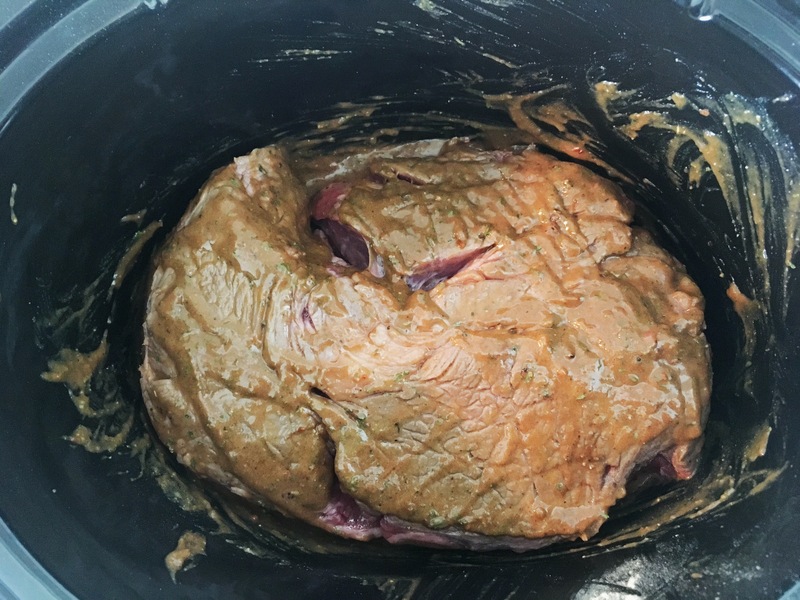 I cut the rest of my leftover stew meat into chunks, put it in the crock pot and mix with the salt and pepper. Just add the rest of your ingredients, set it to low and let it cook for 6-8 hours. 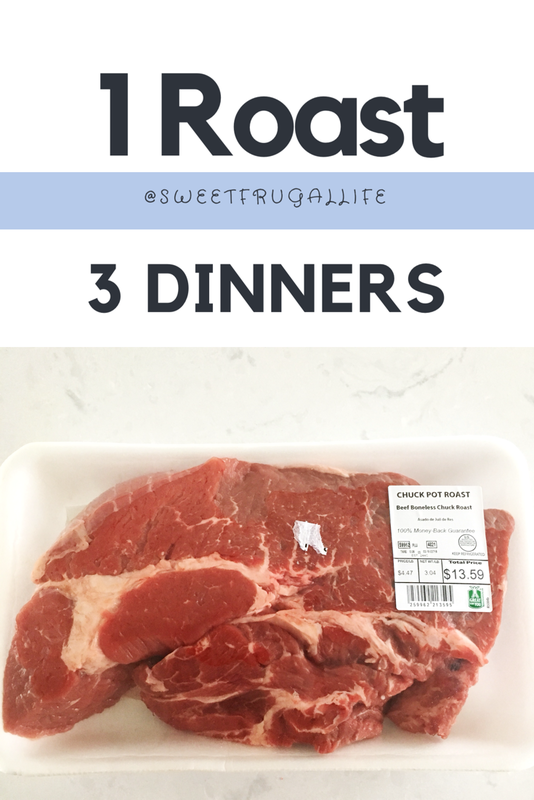 I hope you love these three meal ideas for one roast. Do you have any great meal ideas from a roast? Please share them in the comments! Love this! I need to try it. Sometimes our leftovers set in the fridge and never get eaten. This is a great way to use leftovers that my whole family will eat. Hello. 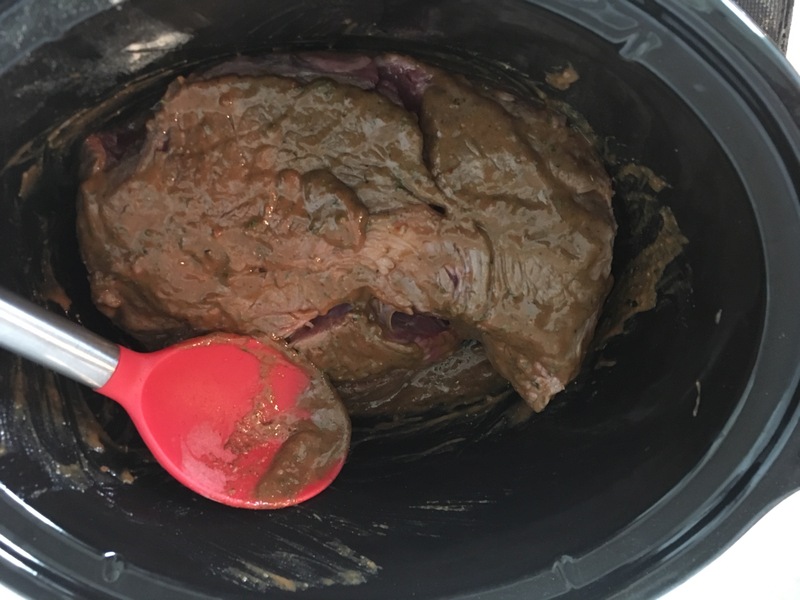 Enjoyed looking at your recipe’s as I have been exploring with the slow- cooker. I do look forward to trying some of these recipe’s and reading more of them.